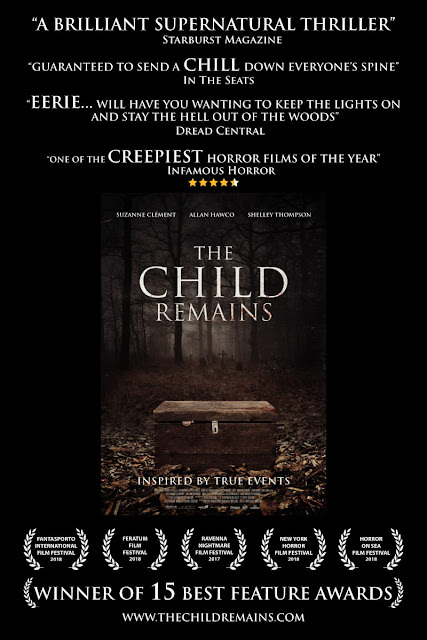 The Child Remains is a Canadian horror story and will be shown at the Saturday Night Session at roughly 7:40pm. There will be a second feature to follow beginning at 9:30 pm. Admission is $15 for the session or by pass. 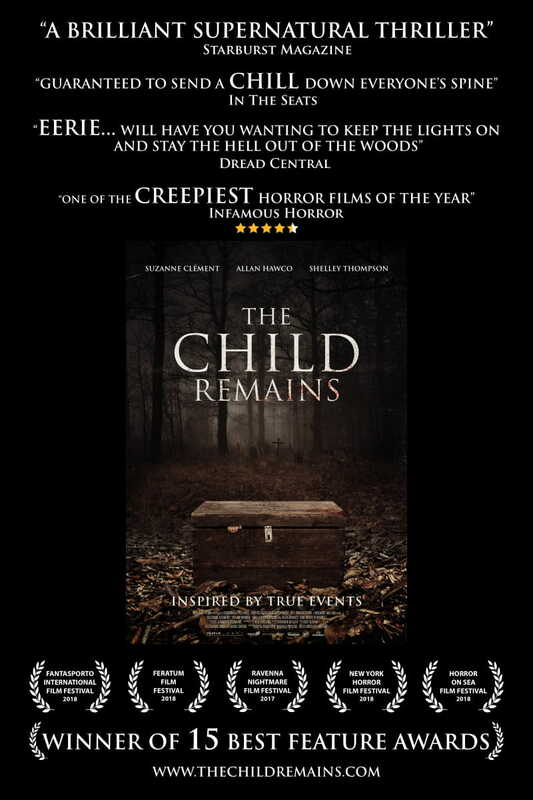 To learn more about this film check out the trailer and this article in The Coast.